The time has finally come! 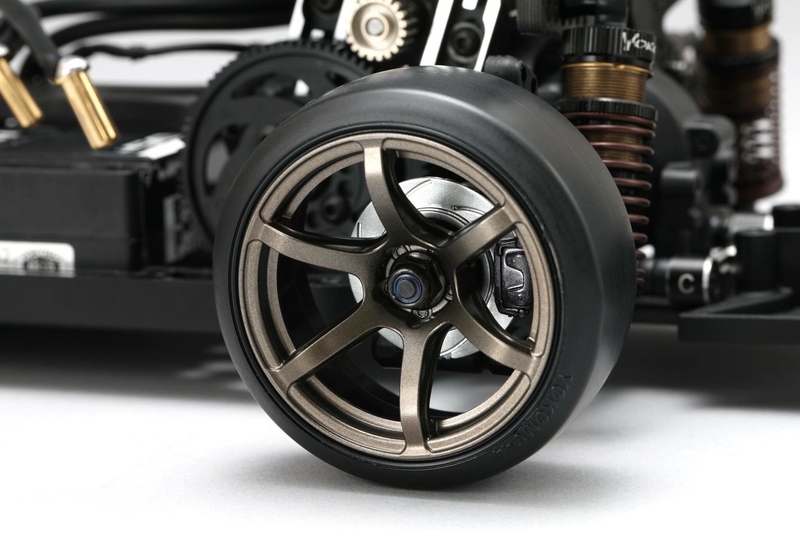 We can go more scale with Yokomo! 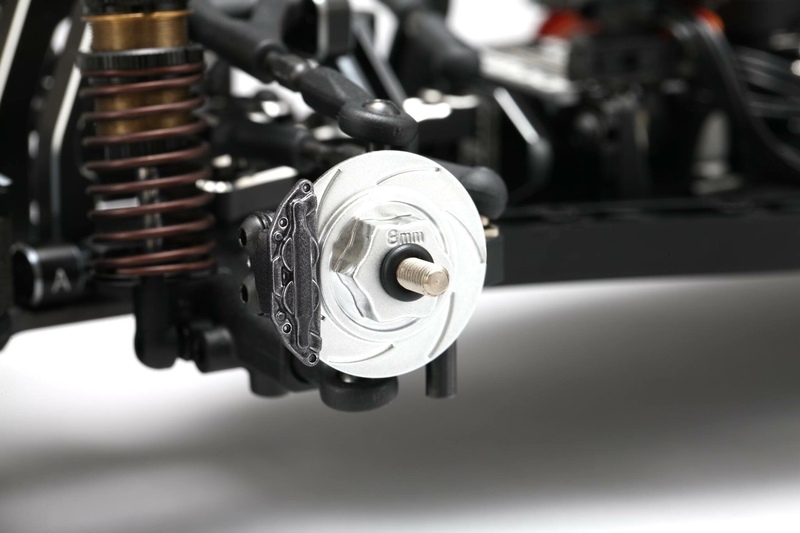 They just released some details about their rotors and calipers! We will be holding a presale on them as soon as possible! We should have them here in 2-3 weeks. 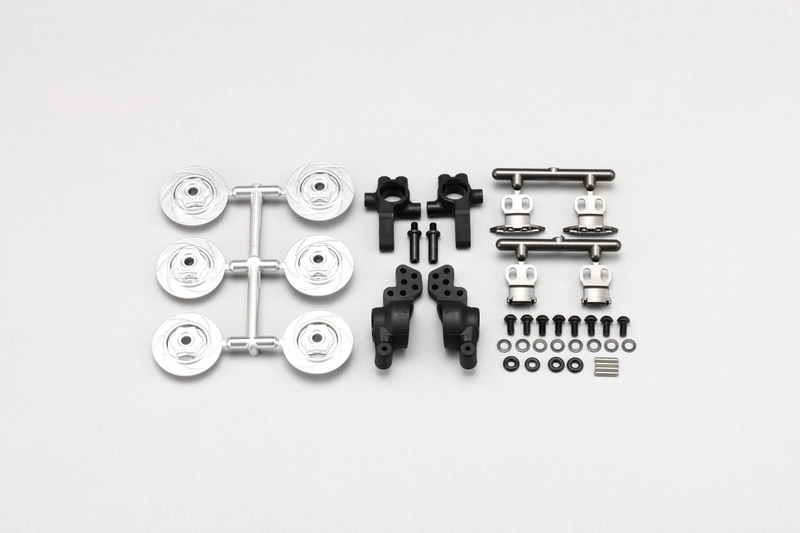 Yokomo will be releasing a new series of exterior parts for the YD-2, which will be a Brake discs and Calipers set. The brake discs themselves will include an integral hexagonal hub to be able to mount the wheels. 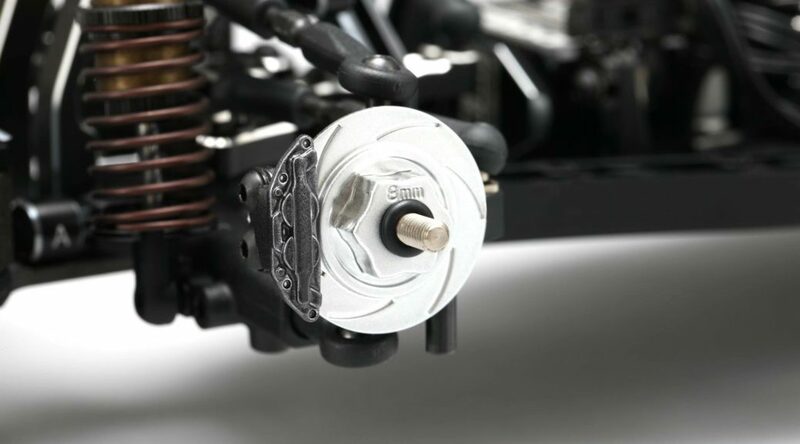 customers can adjust their track width and scrub radius freely. your chassis a true realistic scale look! increasing the looks while counter steering. change to the rear, making it possible to positively utilize the roll especially when at a low grip surface such as P tile. ensure more stable grip in the lateral direction, realizing aggressive drifting! We are now accepting orders and shipping will begin September 30th.